Up to 12 months, as low as Rs. 9,583 per month. 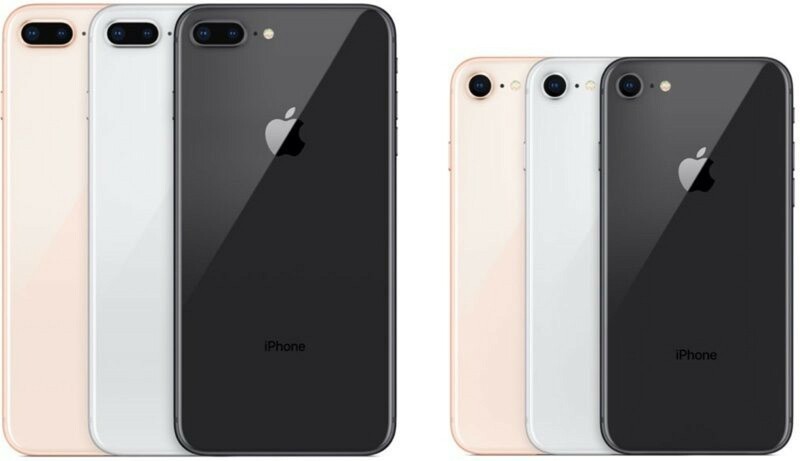 From the front, the iPhone 8 and the iPhone 8 Plus look identical to the iPhone 7 and the iPhone 7 Plus, continuing to offer the same 4.7 and 5.5-inch display sizes with thick bezels at the top and bottom of the device. At the top of the device, there's a cutout for the front-facing camera, speaker, and accompanying sensors, and at the bottom of the device, there continues to be a capacities "solid state" Home button that uses the Taptic Engine to mimic a button press. Touch ID is built into the Home button for your convenience! Apple used a seven-layer ink process to add color to the glass, giving the iPhone 8 and 8 Plus a rich depth of color. An oleophobic coating ensures that smudges and fingerprints wipe away easily. 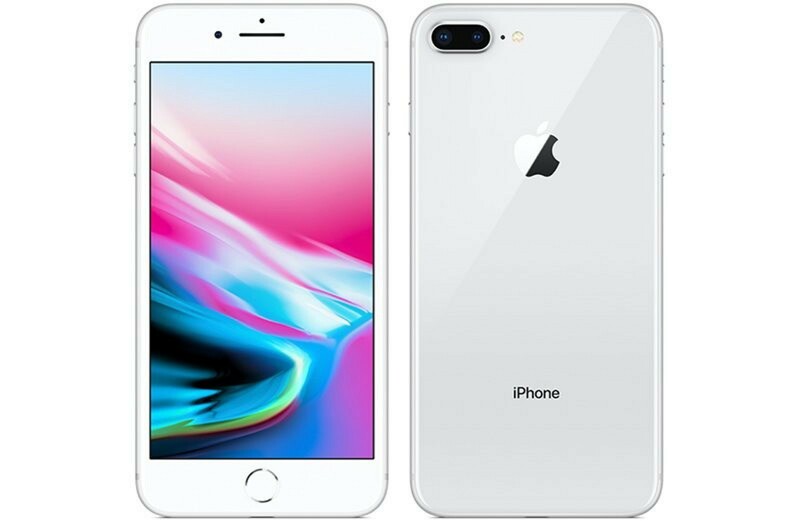 The glass shell and display are held together by a stainless steel internal frame and an aerospace-grade 7000 Series aluminum band that matches the color of each iPhone for a seamless look. Small, nearly invisible antenna lines cut through the aluminum frame to ensure adequate signal. On the left side of the iPhone 8 and 8 Plus, there's a mute switch and volume buttons, and the right side houses the sleep/wake button. At the bottom, there's a Lightning port and speaker holes, allowing for an unmatched user experience. Like the iPhone 7 and iPhone 7 Plus, the two new devices have no headphone jack and will require Lightning headphones or Bluetooth headphones. Size wise, the iPhone 8 and the iPhone 8 Plus are ever so slightly larger than the iPhone 7 and iPhone 7 Plus. In usage, the size difference is tiny that it won't really be noticeable, but it's there. The iPhone 8 measures in at 138.4mm tall by 67.3mm wide, and it's 7.3mm thick. 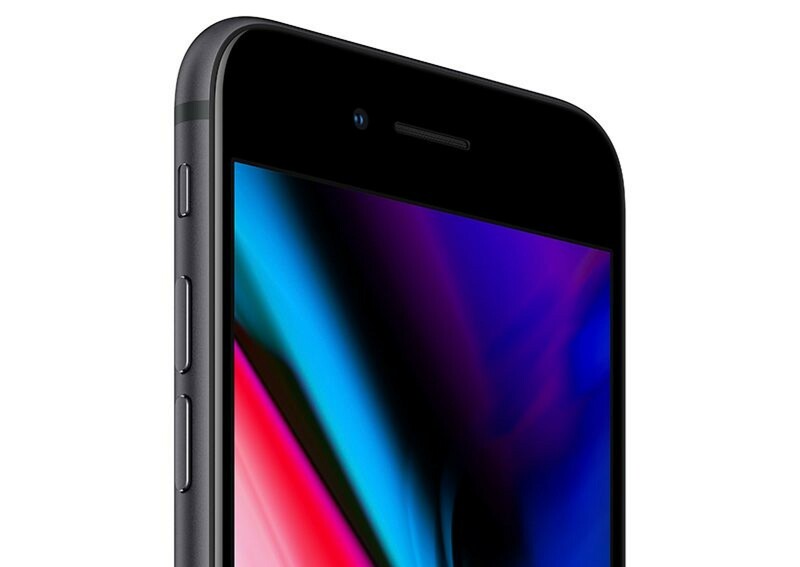 Comparatively, the iPhone 7 is 138.8mm tall, 67.1mm wide, and 7.1mm thick. The iPhone 8 Plus measures in at 158.4mm tall by 78.1mm wide and it's 7.5mm thick. 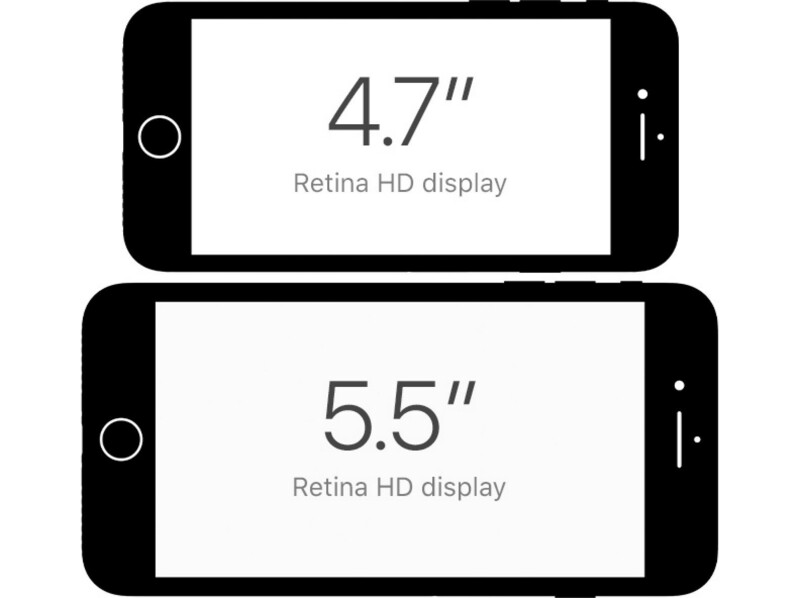 Comparatively, the iPhone 7 Plus is 158.2mm tall, 77.9mm wide, and 7.3mm thick. 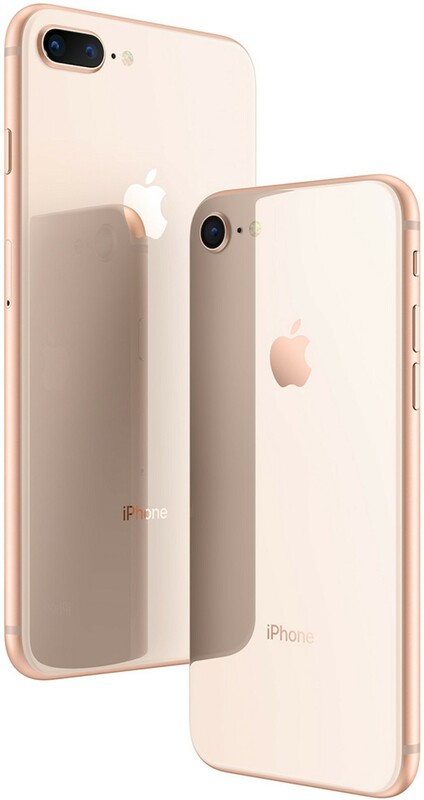 At the rear, the iPhone 8 continues to feature a single-lens protruding camera, while the iPhone 8 Plus features a wider dual-lens rear camera arranged in a horizontal orientation, allowing you to get images unlike ever before. Easy ordering process. Order received within 4 working days. The phone is brand new as I checked with Apple's online warranty. The packaging was in my view opened before being sent to me as there was some dust collected in the sticky party of plastic wrapping. All the parts seem original to me as I have some experience using Apple products. Very satisfied with the whole experience. No problems within the first week of usage. 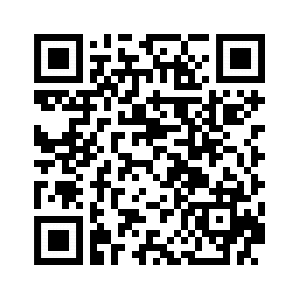 I will definitely recommend to anyone wishing to buy a phone on installments. iphone 7 plus is availabe? 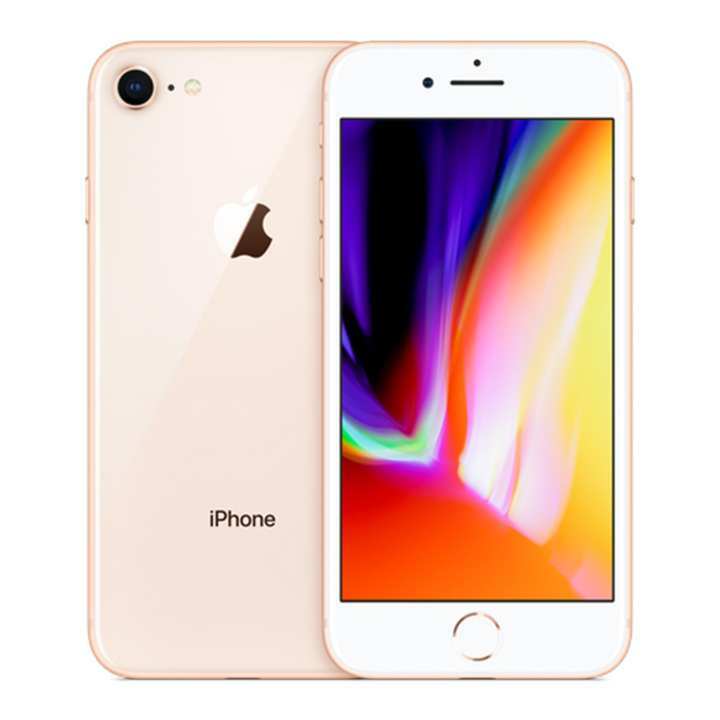 iphone 8 or 8 plus red product available and price?